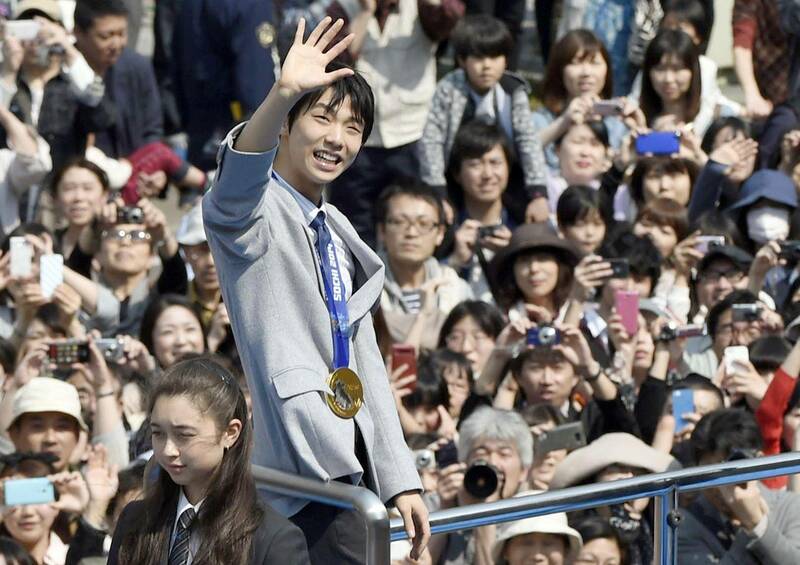 Sochi Olympic figure skating gold medalist Yuzuru Hanyu on Saturday was honored in a parade in his hometown, with some 92,000 people gathering to see the event. 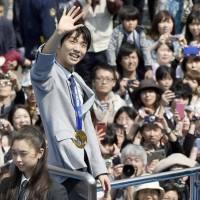 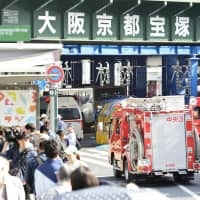 Hanyu, the first Japanese to win a gold medal in the men’s singles Olympic competition, waved to fans from a car moving through downtown Sendai. 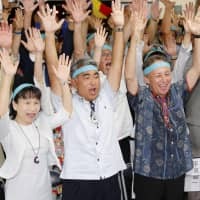 Prior to the parade, the 19-year-old was given an award by Miyagi Gov. 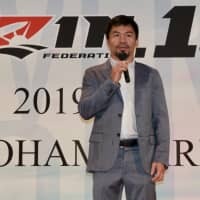 Yoshihiro Murai.